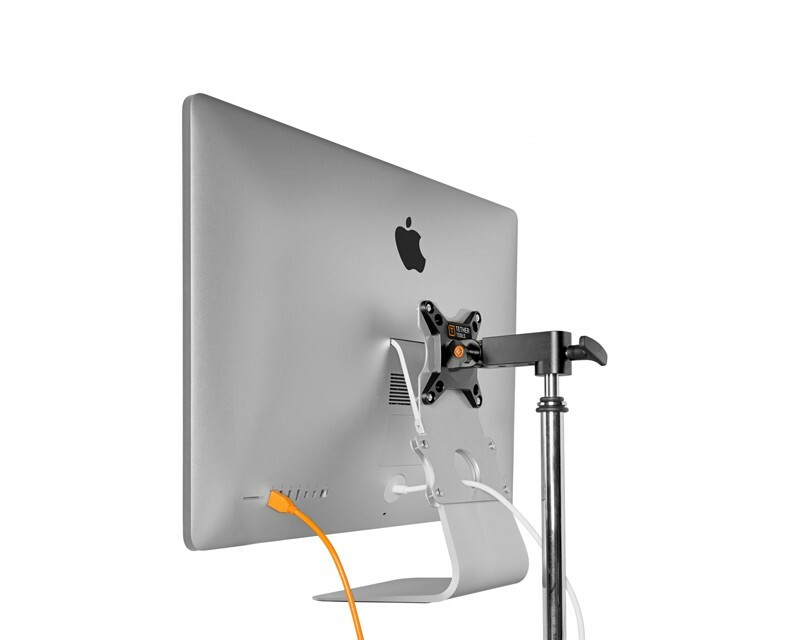 The Rock Solid VESA iMac Stand Adaptor allows you to mount your iMac desktop computer to stands, wall mounts, or grip gear that utilities the common VESA 75x75mm or 100x100mm configuration. 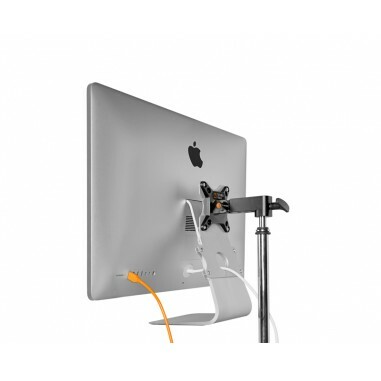 The Rock Solid VESA iMac Stand Adaptor allows you to mount your iMac desktop computer to stands, wall mounts, or grip gear that utilises the common VESA 100x100mm configuration. 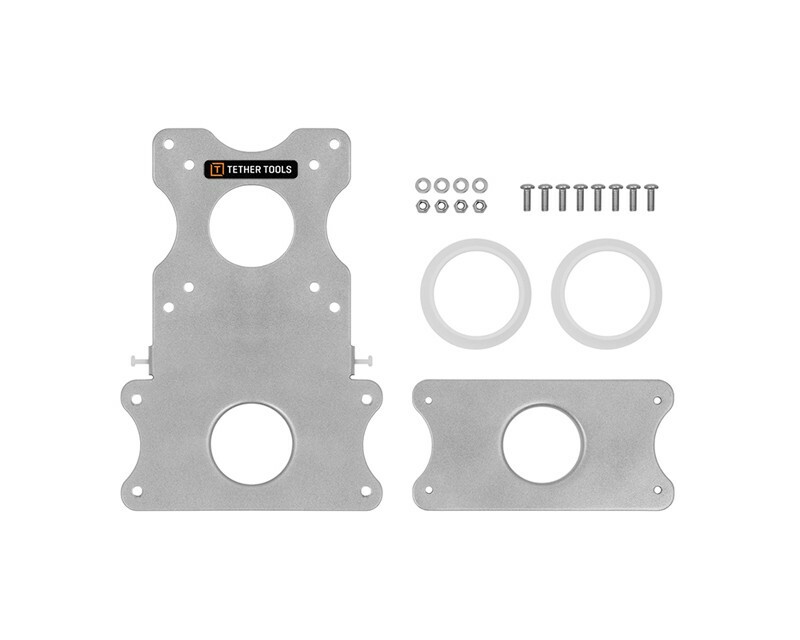 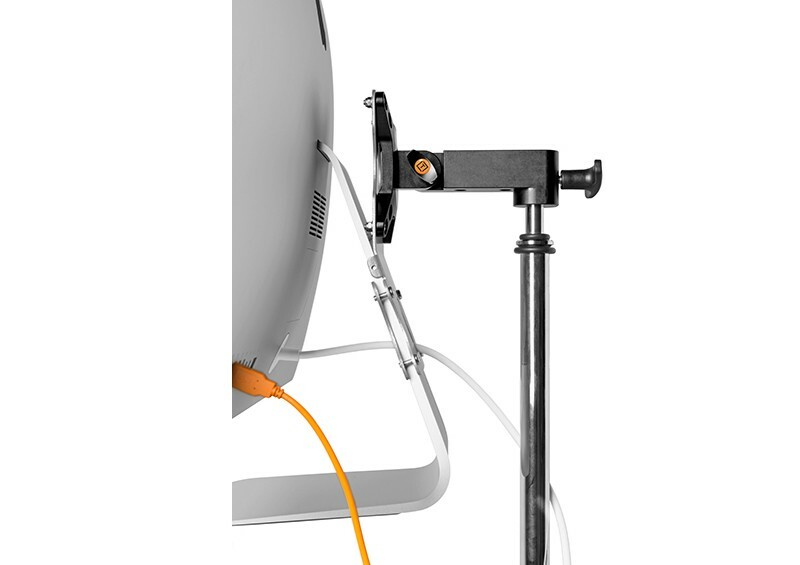 Employs a unique adaptor ring system, and a heavy-duty steel construction will keep your iMac safe and secure. 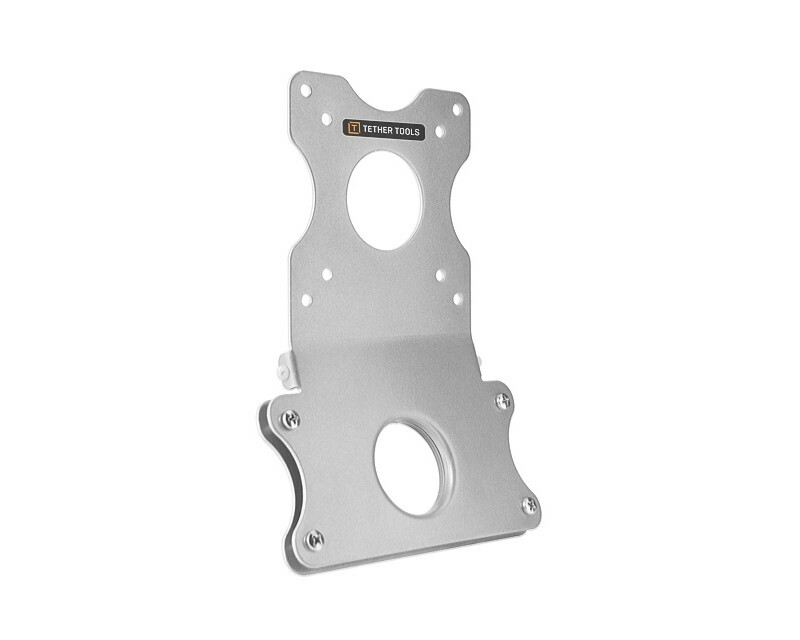 The brushed aluminium finish matches the look of an iMac, giving you a setup that is both attractive and functional. 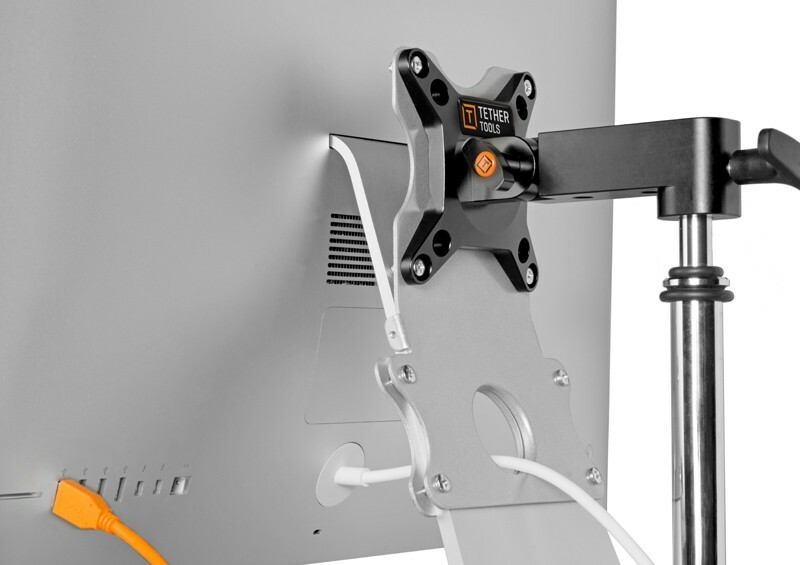 Pair a Rock Solid VESA Monitor Mount (sold separately) with a Rock Solid VESA iMac Stand Adaptor to mount your iMac to a stand or tripod.